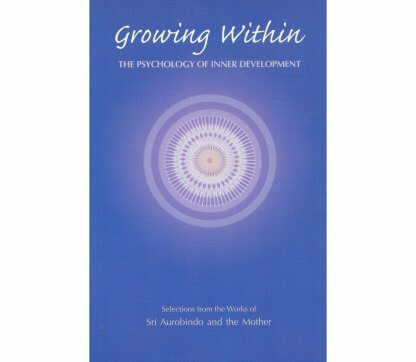 A compilation providing an overview of the meaning, nature, and processes of inner development. 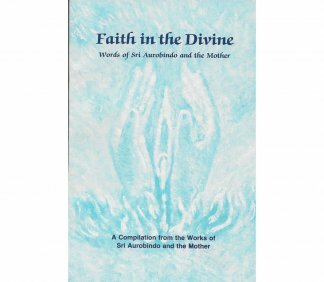 The selections in this compilation provide an overview of the meaning, nature, and processes of inner development. 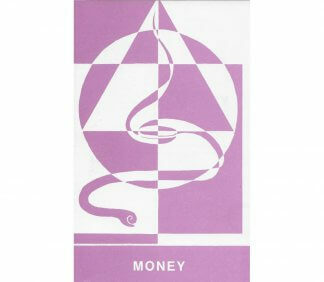 These include the first awakening of consciousness, the basic requisites and initial stages of inner growth, the individual means and methods to grow in consciousness, some of the difficulties and pitfalls along the way, and the eventual new birth into a spiritual life that comes from a reversal of consciousness. 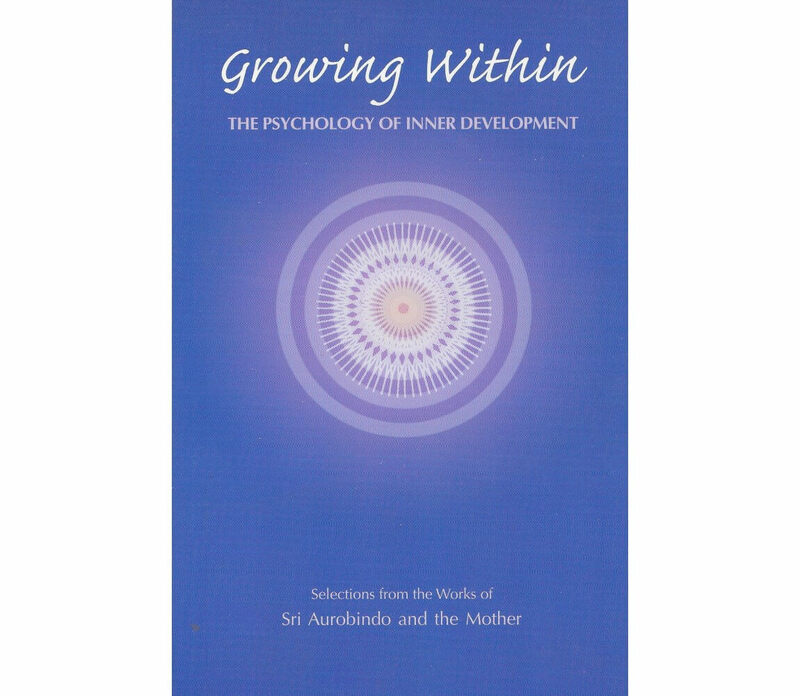 The focus of the book is inner growth as an experiential process based on certain universal psychological elements and principles, and its purpose is to help seekers understand and recognise the processes and experiences of inner development and foster its growth in their lives.